Turn your empties into a new set of wheels. 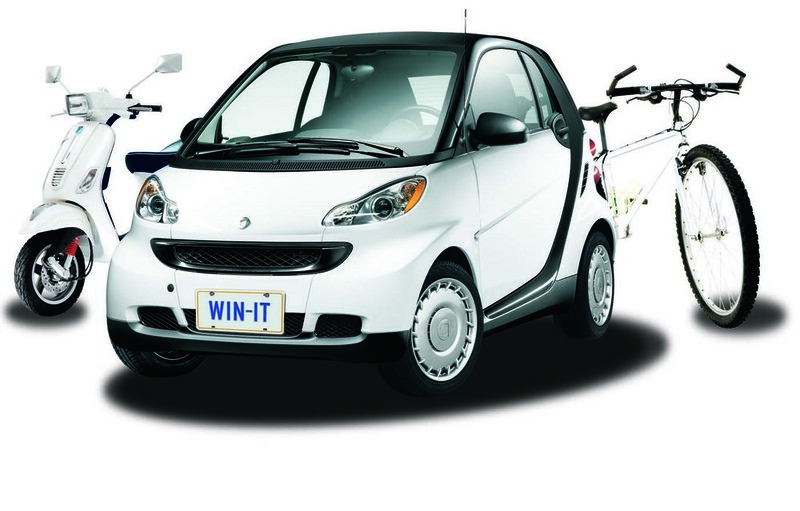 Recycle your beverage containers and enter to win an eco-friendly ride. The annual Return-It to Win-ItTM Contest is back! Return your empty beverage containers from now until September 2, 2013 and enter to win one of three amazing prizes. Third Prize – 2 Norco Mountain Bikes plus (1) $100 gift card to Canadian Tire to purchase helmets. Legal Disclaimer: No purchase necessary. Open only to BC residents age 19 or over. Limited one entry per person and per household per day. Contest closes September 2, 2013. For full contest details, visit return-it.ca.